Are you looking for a professional photography studio or photographer with a studio? 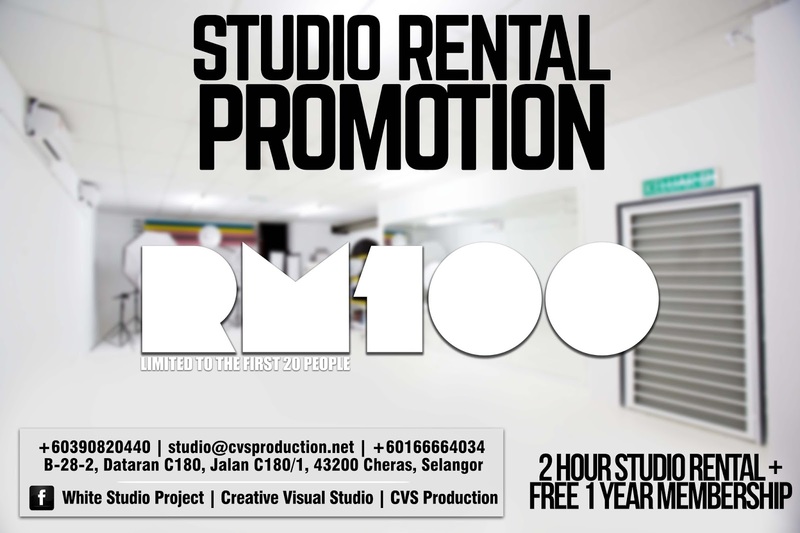 This is our studio rental promotion. Limited to the first 20 people ONLY. 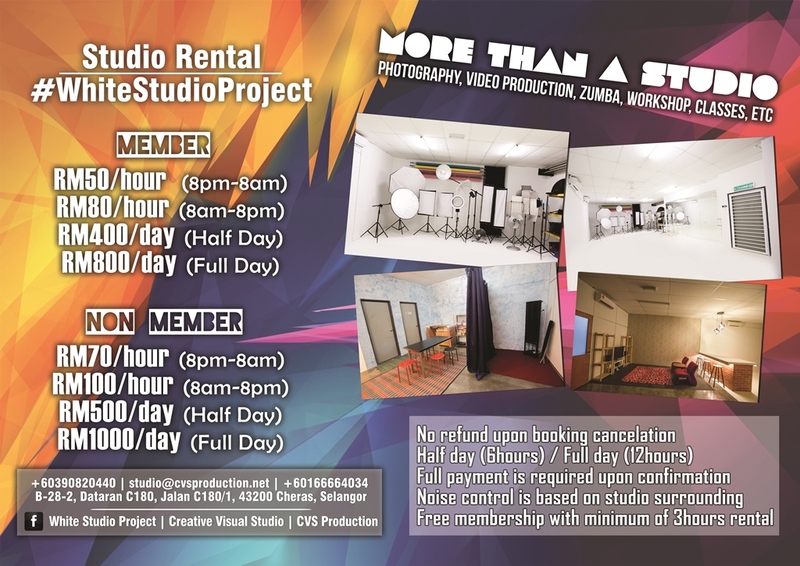 Studio: No B-28-2, Dataran C180, Jalan C180/1, 43200 Cheras, Selangor.